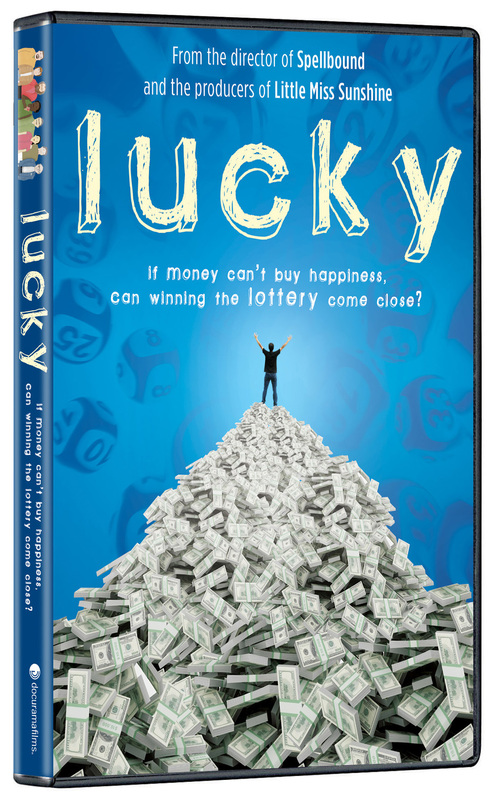 Directed by Jeffery Blitz (Spellbound), LUCKY offers a glimpse into the reality behind the fantasy of lottery winners. 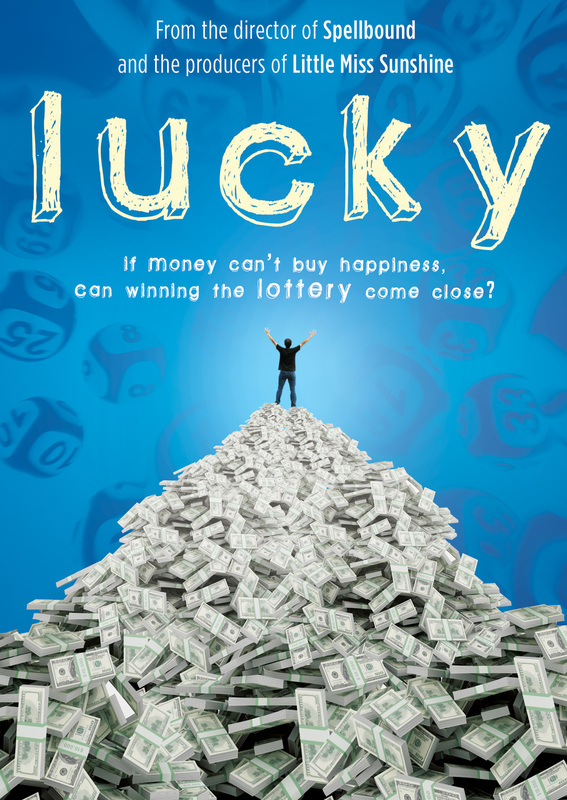 They come from an amazing range of backgrounds, but all of their lives are radically transformed by the same thing – an enormous lottery jackpot. 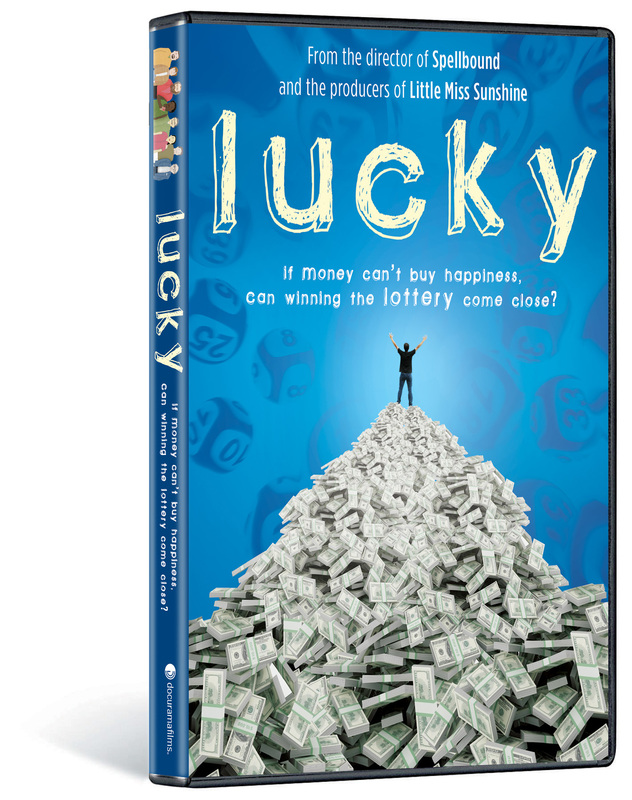 With prize money reaching into the hundreds of millions, some lives are changed for the better, some for the worse. And together, their stories show us what happens when the fantasy turns real. Do we become what we dreamed we would or what, deep down, we really are? Copyright © 2010 Big Beach, LLC. All Rights Reserved. ©2010 New Video Group, Inc. All Rights Reserved. Marketed and distributed in the U.S. by New Video.